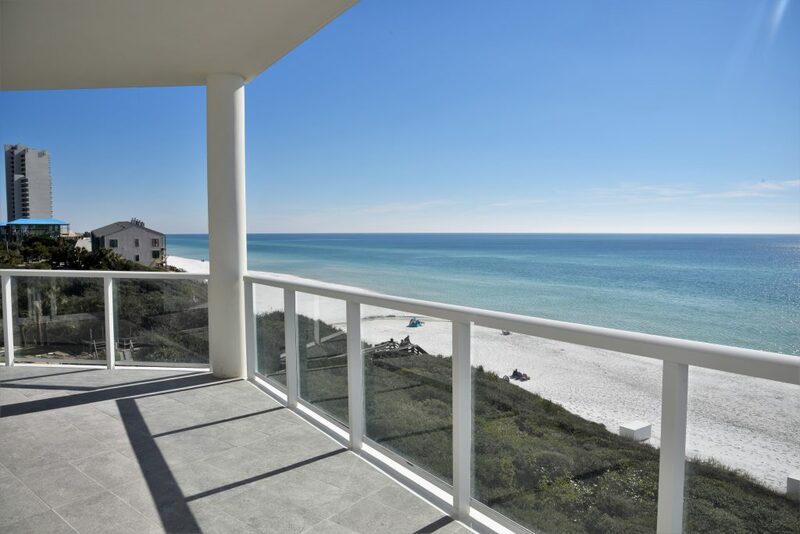 The Beach Group is proud to represent the sellers of this brand new 3 bedroom condo that was on the market for 1 day and sold at Thirty-One on 30A in the heart of Seagrove Beach. Boasting Gulf views from each of the bedrooms, this 2,855 square foot property was recently built south of Scenic 30A! 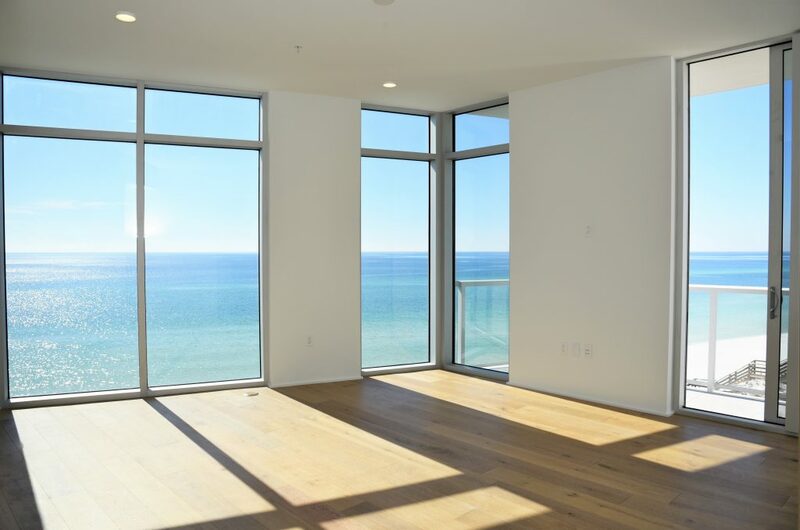 Offering panoramic Gulf views from the great room and expansive Gulf front terrace and a private balcony off of the expansive master suite that over looks the beach and pool deck. Thirty-One is a destination for owners who seek the pinnacle in design, comfort & beachfront living. The 3.92-acre property boasts over 335 feet of beach frontage with amenities that include secure underground parking, a resort style pool and expansive pool deck, private owner’s storage areas, golf carts provided for owner’s use, luxuriously appointed lobby, fitness room, and kitchen. 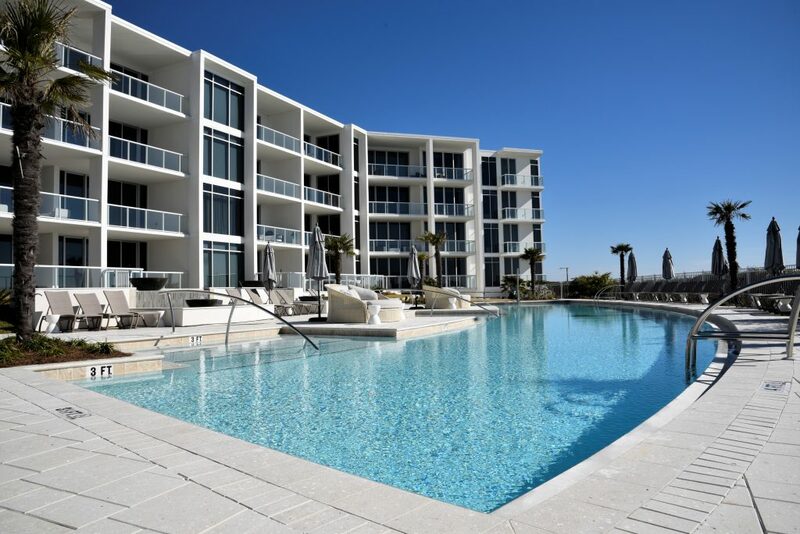 For more information on condominiums available at Thirty-One on 30A or along Scenic 30A, contact The Beach Group today! 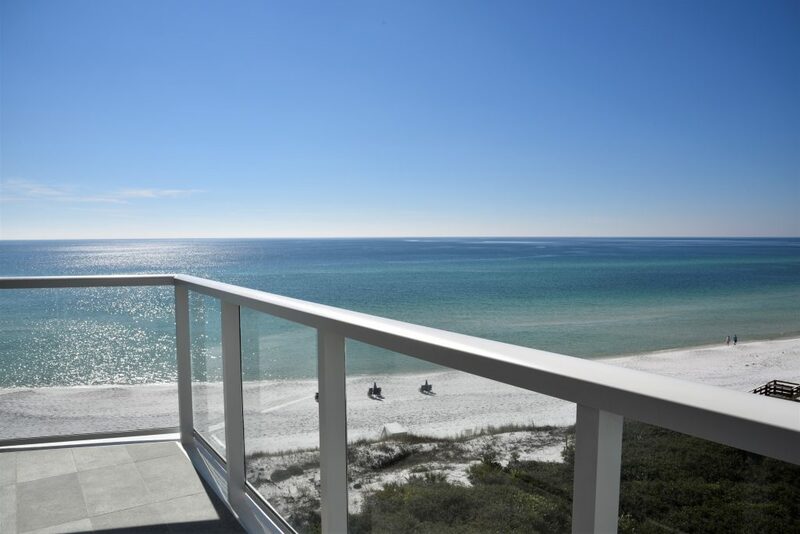 This entry was posted in 30A, Gulf Front Condos for Sale, News, Santa Rosa Beach, Seagrove. Bookmark the permalink.